Extra Storage with Maximum Convenience for You! A family who needs an “extra garage” for larger seasonal items like kayaks, canoes, lawn furniture, etc. This Mini Price facility is one of our most convenient locations that provides exceptional self-storage amenities at a great price! Located right off the interstate with drive-up access. Our facility has a business center as well as discounted moving supplies in our main lobby. 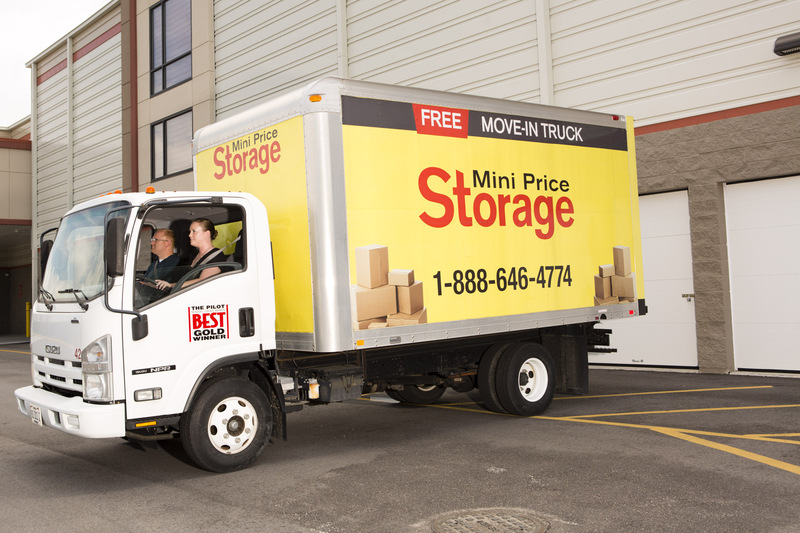 We provide a free move-in truck for an easier moving day! And, all of our units come with their very own lock and alarm providing top-notch security for all of your belongings. If you are having trouble storing your larger belongings or just need more space to create extra space in your home, consider our location at Valley Drive. Call us at 757 452 4874 for more information!